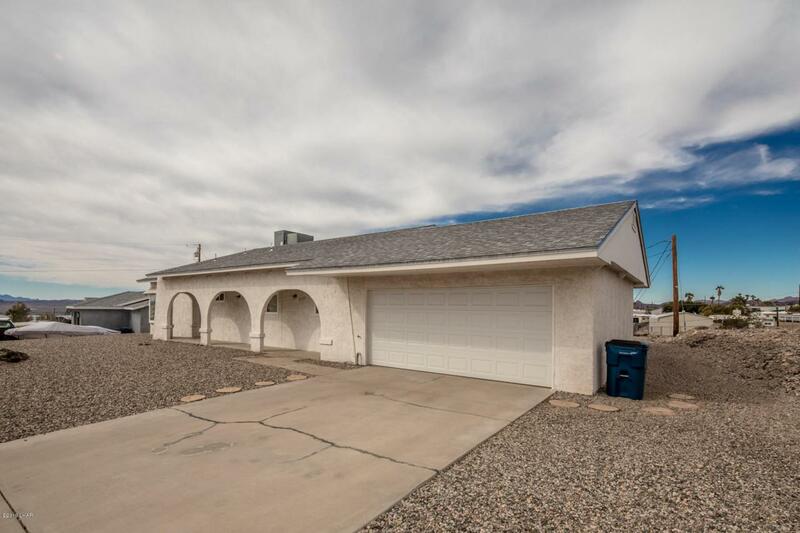 This home is light and bright with newer windows, sliders, that are energy efficient. A/C replaced in 2012, water heater in 2018. Immaculate one owner home. 1502 Sq. 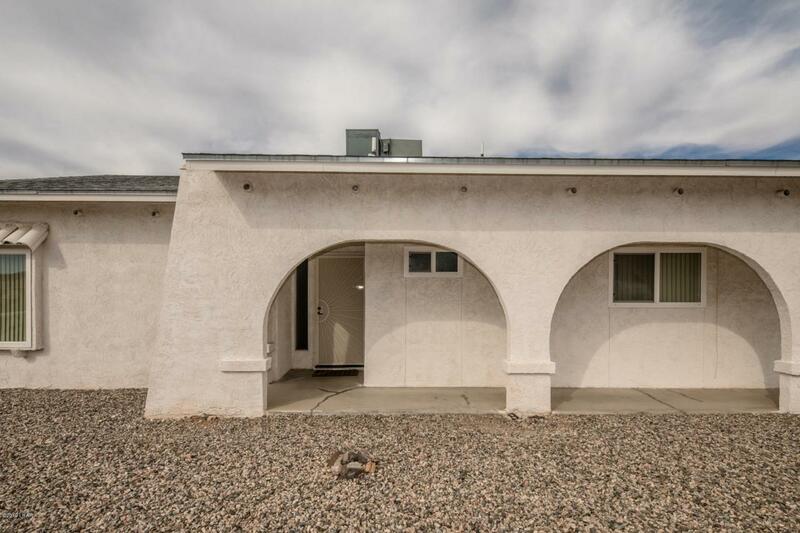 Ft. 3 bdrm, 2 bath, 2 car garage. Darling kitchen, open living room and large dining area. 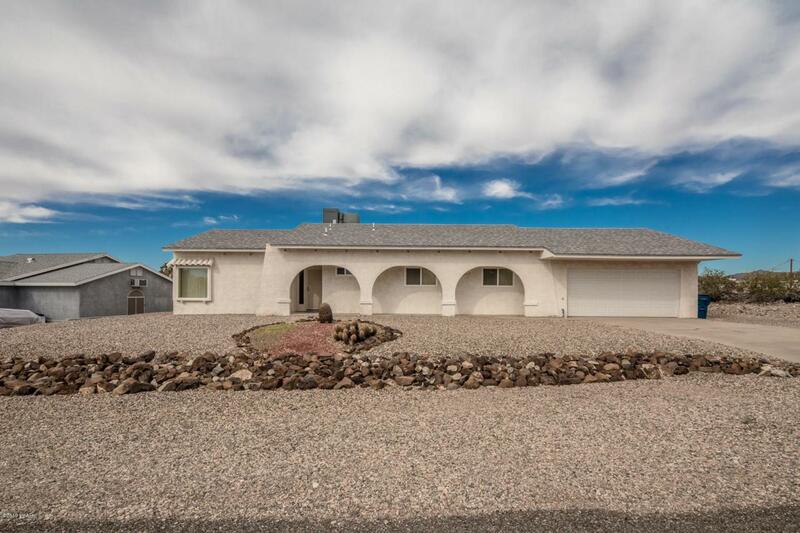 Huge covered patio with lake and mountain views, backs to a wash for added privacy. 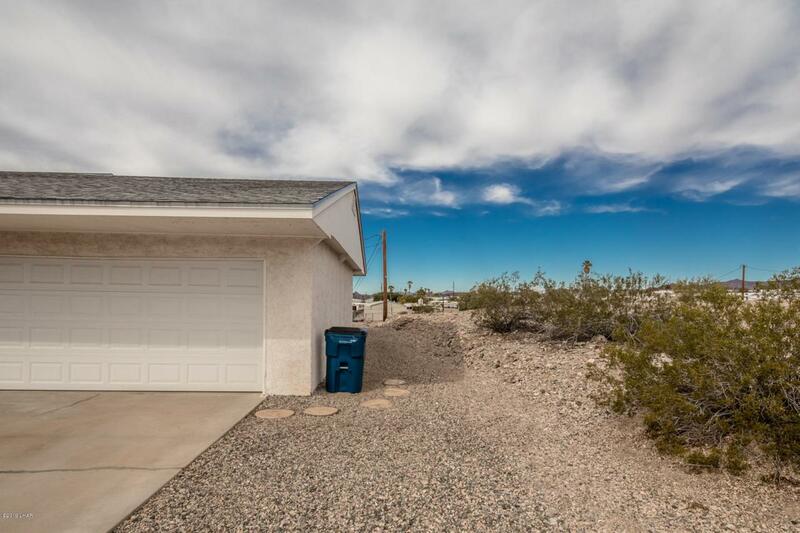 Master has dual sinks and large walk in shower, with big walk in closet. It would be your perfect winter get-away home, or great for that first time buyer. Priced to please! Put your own personal touches on it today, the big ticket items are done!